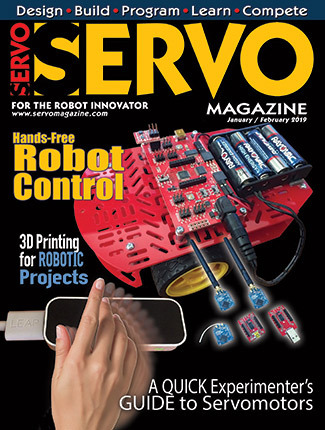 SERVO Magazine is dedicated to the "Next Generation of Robotics Experimenters", devoted 100% to robots and robotics. 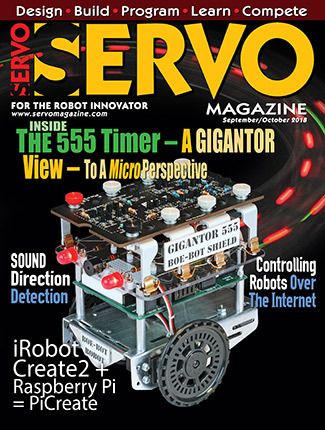 With an all robots - all the time focus, each bi-monthly issue will inspire, educate, and entertain with feature articles, interviews, tutorials, DIY projects, hacks, parts sources and much more. 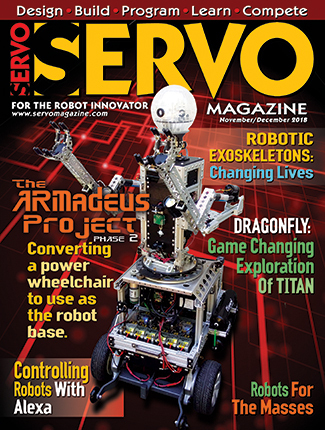 Enjoy an interactive experience with this exact replica of the print magazine with direct links to all the hot spots you’ll want to visit! Subscribers can click the blue icons throught our site for direct links to articles and content. 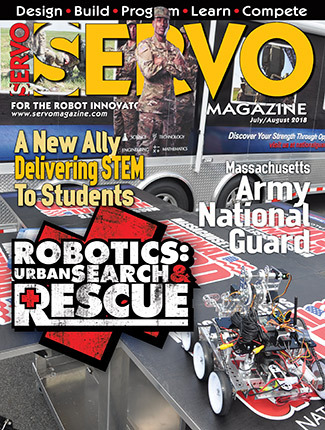 The digital edition comes free with your print subscription!